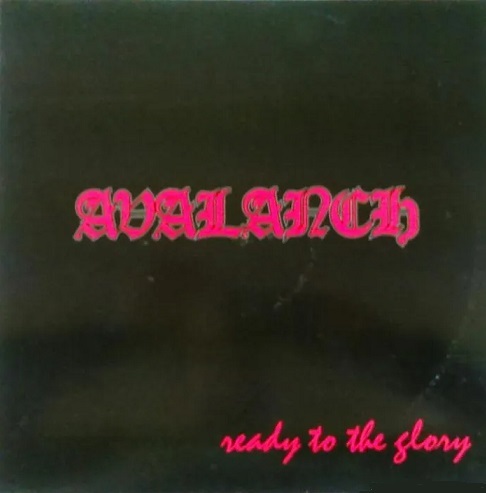 There are no reviews for Ready to the Glory yet. You can write one. Recorded between April and May, 1993.